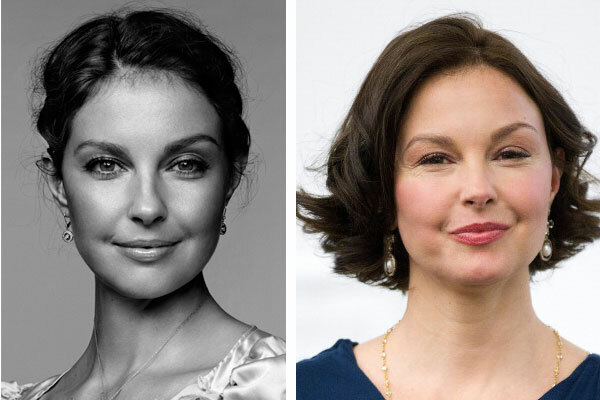 Actress Ashley Judd was recently blasted in the news and across the web for allegedly having had plastic surgery that altered her usually slim and attractive appearance. Judd appeared on numerous talk shows promoting her new T.V. show with a much puffier face giving the impression of having used a cosmetic filler such as Juvaderm that is typically used to smooth out wrinkles and lines. We applaud Ashley for standing up for herself but the reason everyone was speculating about plastic surgery is that there’s been an epidemic of “pillow face” among Hollywood’s female stars lately. Madonna and Nicole Kidman have them. So do Lindsay Lohan, Megan Fox and Lara Flynn Boyle. Most of them don’t appear to have gained weight in the rest of their bodies, so either they’re all sharing the same sinus infection, or it’s a trend being enabled by plastic surgery. And let’s say, hypothetically, that it is plastic surgery. Why won’t any of the celebrities in question acknowledge having work done? Because as much as actresses are criticized for signs of aging or unusual facial features, they’re inevitably ridiculed for dealing with these things through surgery. 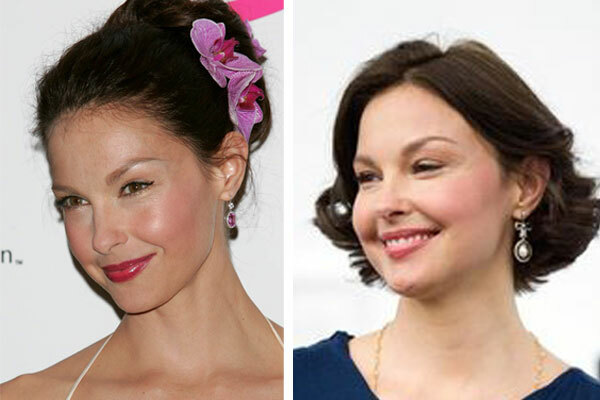 So actresses swear up and down that they’ve never had anything done (except maybe “a little Botox”), and the rest of us are left to speculate wildly about which of their features are real and which are cosmetically enhanced.